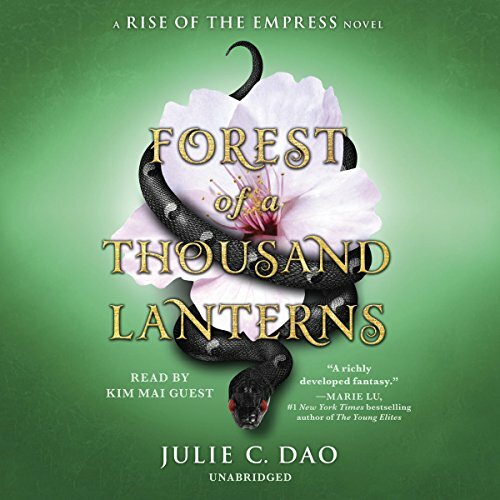 Showing results by author "Julie C. Dao"
Princess Jade has grown up in exile, hidden away in a monastery while her stepmother, the ruthless Xifeng, rules as empress of Feng Lu. But the empire is in distress, and its people are sinking into poverty and despair. Even though Jade doesn't want the crown, she knows she is the only one who can dethrone the empress and set the world right. 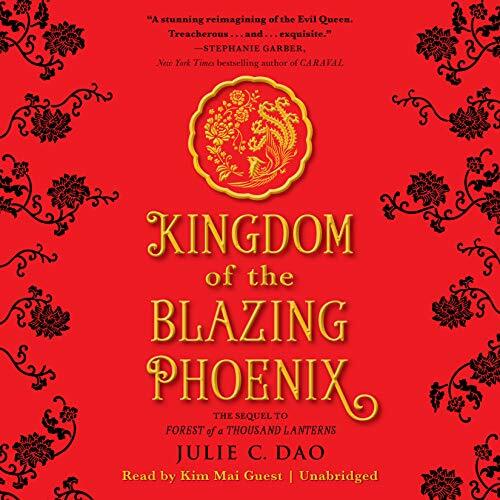 Ready to reclaim her place as rightful heir, Jade embarks on a quest to raise the Dragon Lords and defeat Xifeng and the Serpent God once and for all. But will the same darkness that took Xifeng take Jade, too?